The new collection of kids’ clothing from OVS is designed to dress babies (3-36 months), boys and girls (3-10 years) and teens (9-14 years) in the latest fashions. With OVS, kids’ clothing is also online: from hoodies, T-shirts and underwear, to dresses, skirts, and bathrobes. 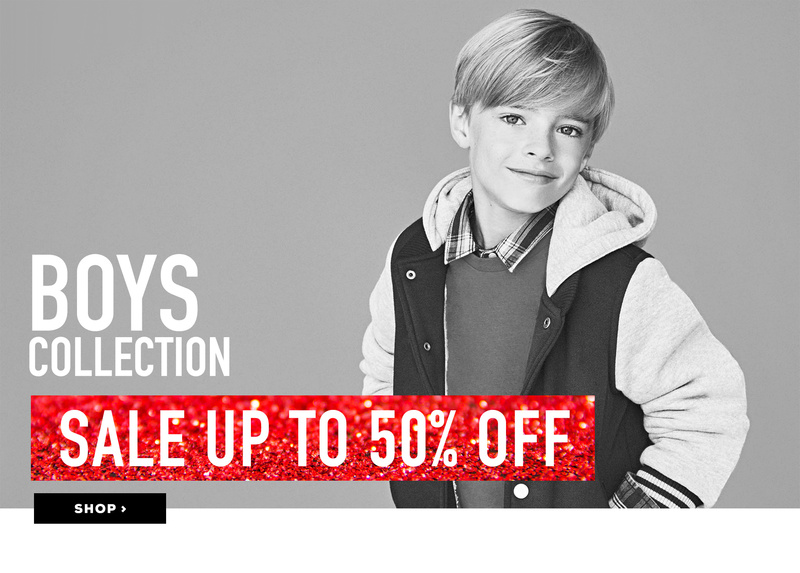 Shop the new collection of kidswear from OVS - perfect for the new season. 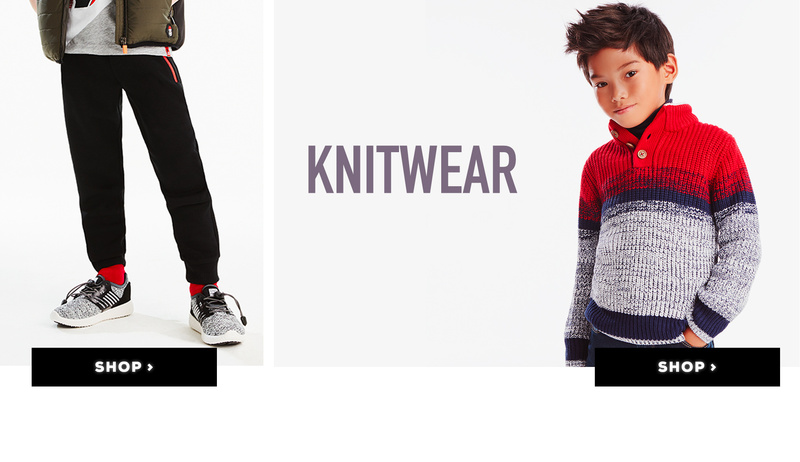 For younger kids, OVS has a collection of clothes and accessories in materials sourced and selected with the utmost care, including romper suits, outfits, onesies, bodysuits and much, much more. The wide range for baby boys and girls from 3-36 months includes tops, shorts, dresses and skirts to suit their every need. For girls and boys from 3 to 10 years old, OVS proposes a collection of clothing and accessories that you simply can’t afford to miss. Sweatshirts, hoodies, T-shirts and shorts that are perfect for boys to wear in their free time, sports, and to accompany them in their play and everyday activities. And for girls: lots of dresses, skirts, leggings and tops with a vast range of girly details that are ideal for the new season. Also unmissable, the 9-14 collection for older kids by OVS: tops, trousers, jeans and much more, for all kids who don’t want to give up on style. And for teen fashionistas, OVS ranges are ideal for creating outfits in line with the latest fashions. Tops, jeans, and dresses are all designed for girls seeking a touch of style in their wardrobes. And the kidswear sale continues: from the mini fagottino line by OVS, dedicated to all infants up to 6 months old, to the collections for babies, kids and teens. 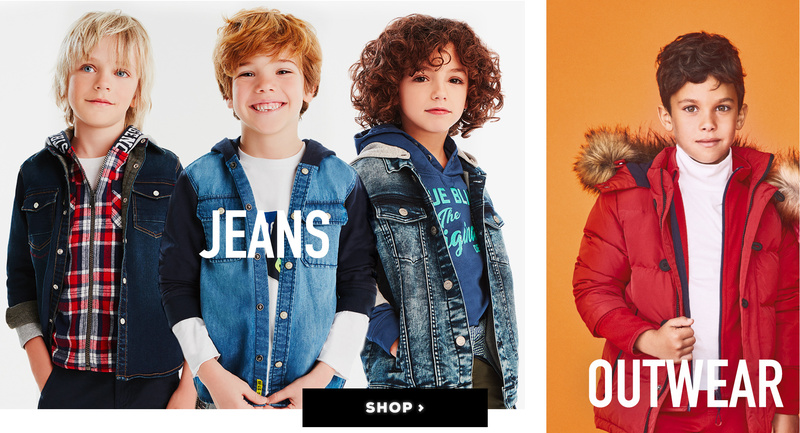 Discover the online kidswear shopping experience at OVS!